To actively promote membership in the Chamber. To facilitate networking among members. 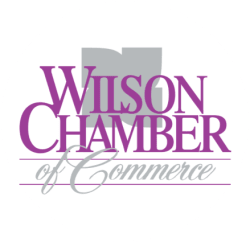 To encourage meaningful participation and involvement in Chamber programs in order to enhance the membership benefits received by each member, strengthen member commitment, and increase long term member retention. To contact members as necessary to inform them about upcoming events. To find out how you can become a Chamber Ambassador, call Rebecca Tew at 252-237-0165.